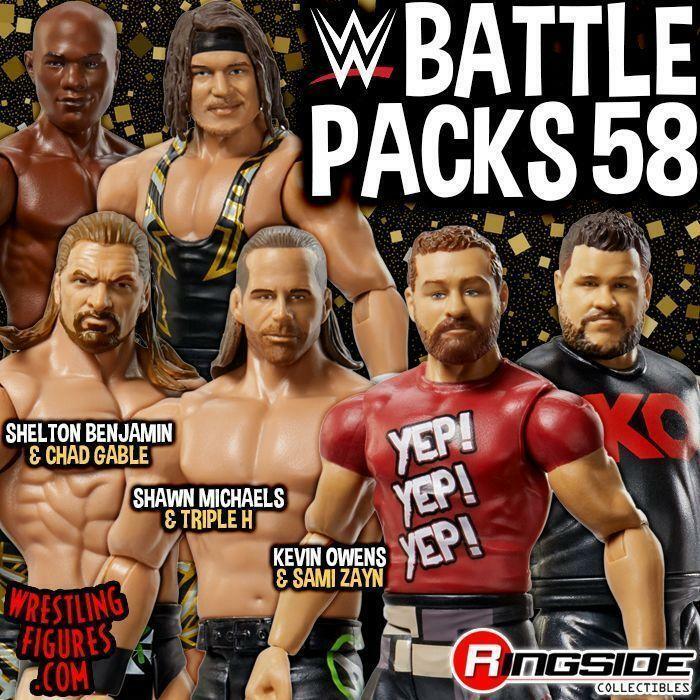 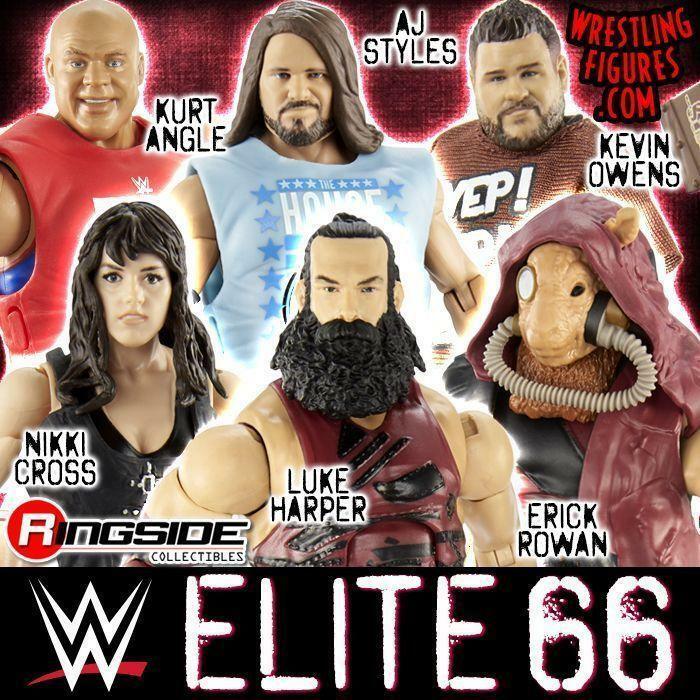 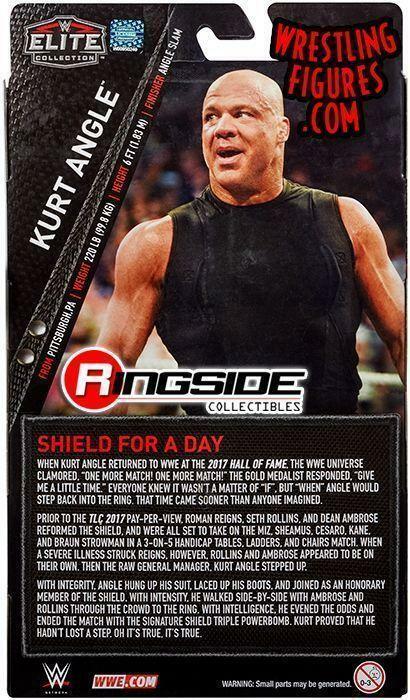 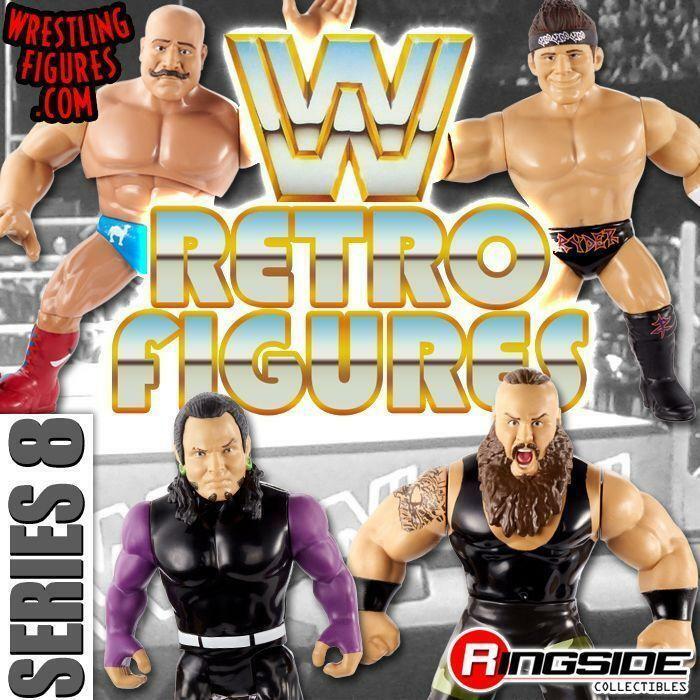 WrestlingFigs > Figure News Posts > Mattel WWE Toys > Ringside Exclusives > MATTEL WWE SHIELD KURT ANGLE RINGSIDE ELITE EXCLUSIVE NEW IMAGES! 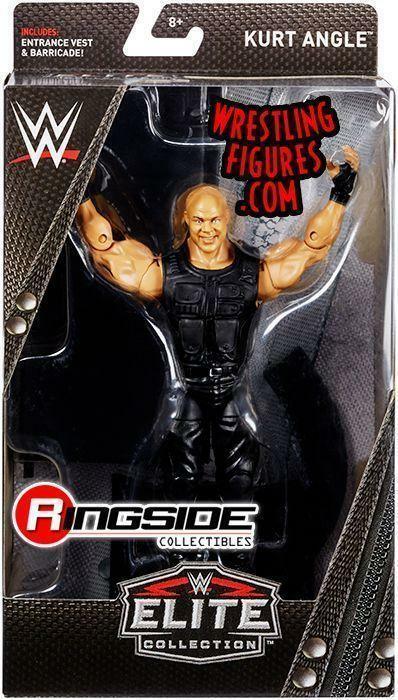 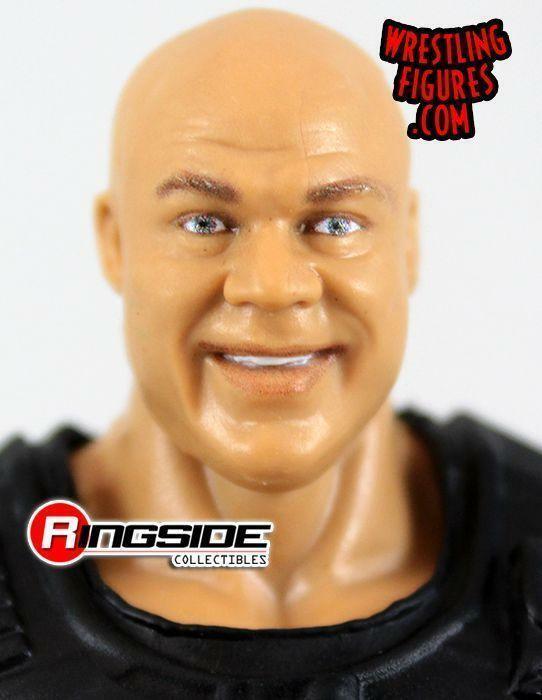 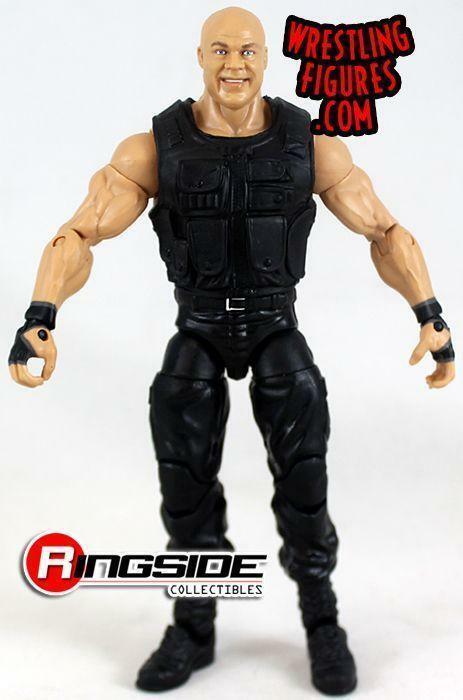 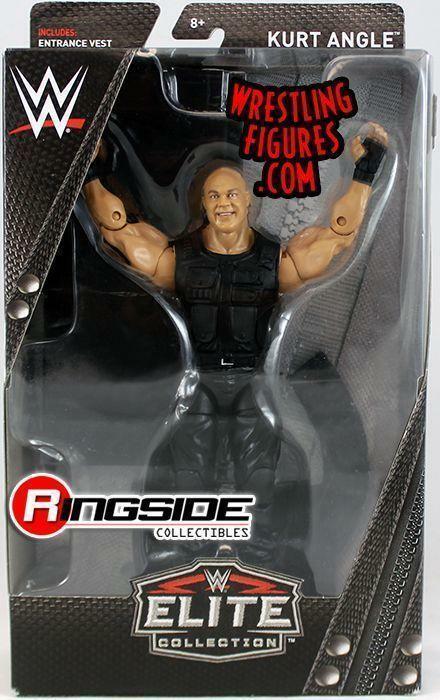 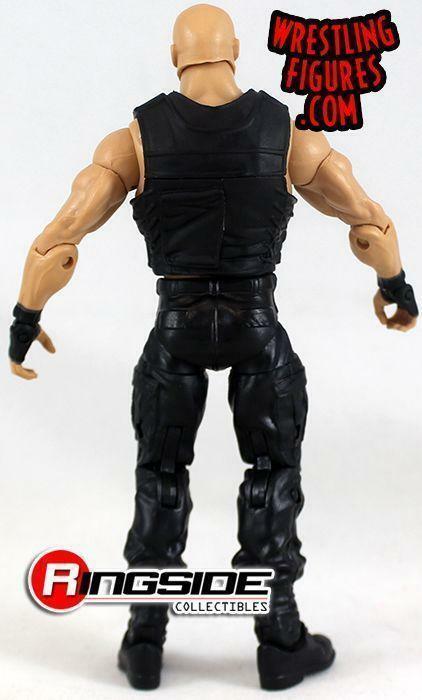 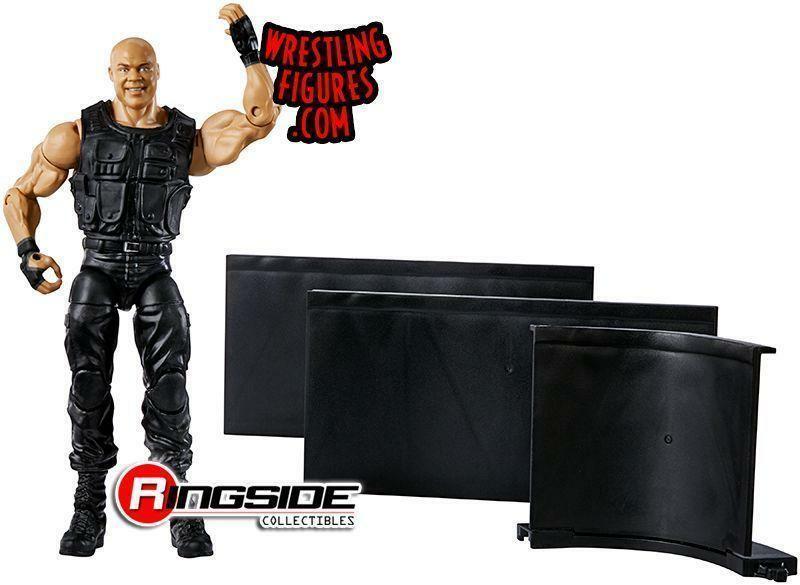 MATTEL WWE SHIELD KURT ANGLE RINGSIDE ELITE EXCLUSIVE NEW IMAGES! 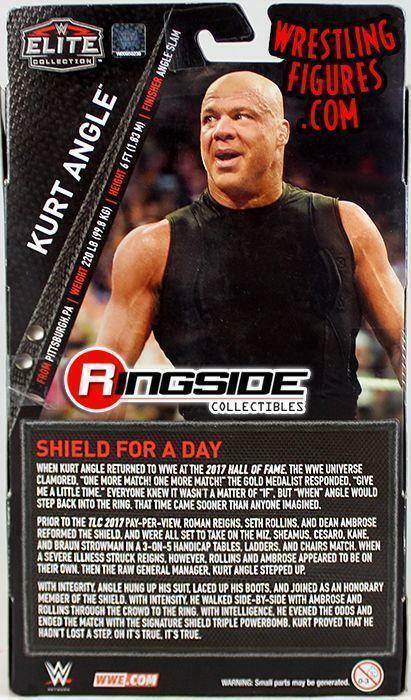 Mattel WWE Shield Kurt Angle Ringside Elite Exclusive Toy Wrestling Action Figure has NEW IMAGES up at Ringside Collectibles!